It was back on November 30, 2017, the new Saleen 1 supercar was unveiled at the LA Auto Show. This new model started life in Germany as the Artega GT but was essentially completely redesigned at the hands of Saleen. It’s been years since the Saleen 1’s unveiling, but it looks like it’s going to be back in the limelight. 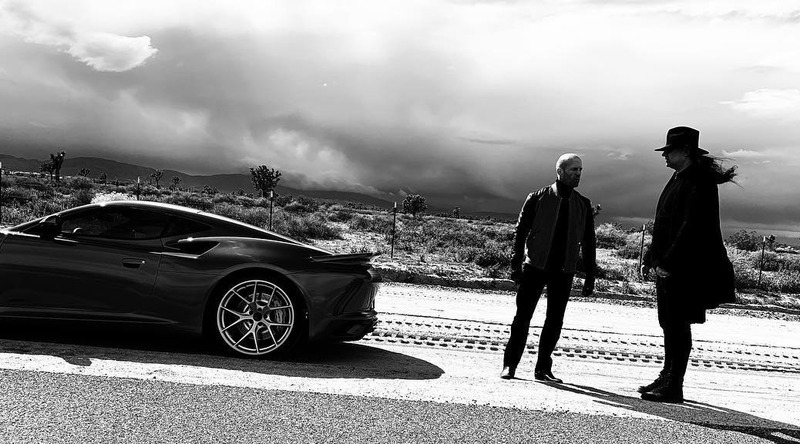 Famous actor Jason Statham recently posted an image on his Instagram of himself and Jonas Akerlund next to what looks like the Saleen 1. 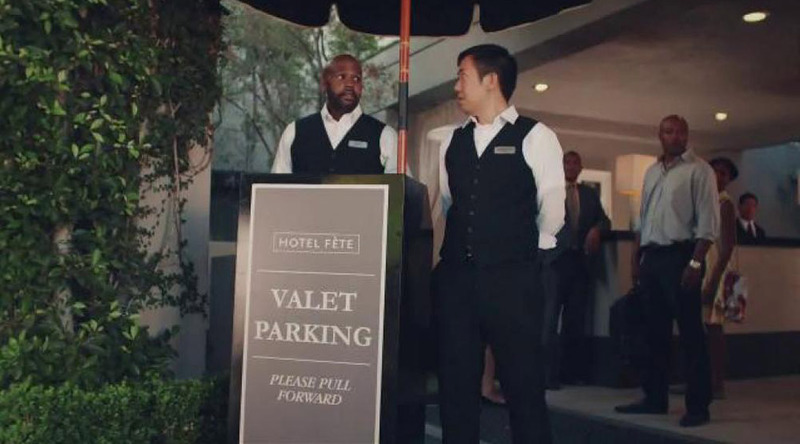 In the description of the post, Statham notes that he was actually shooting a Saleen commercial that’s coming soon. Quite peculiar. Hopefully we will be seeing more of the Saleen 1 because we could all use a bit more Saleen in our lives. Thank you to @jonasakerlund and @bcompleted for their great artistic vision on shooting the @saleen commercial. Coming soon…. From our friend Liz Saleen. Just saw the new commercial we filmed for Southwest Airlines!! !